High Tea and Champagne bar for the weary shopper gets a takeover makeover by the team CALIA. 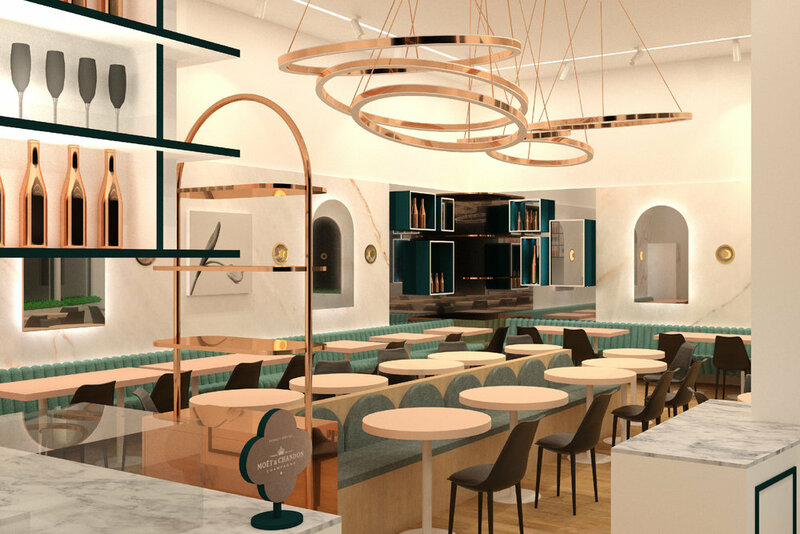 Riding off the wave of their highly successful CALIA restaurant at Emporium Melbourne in 2017, BrandWorks was invited by the founders to conceptualise and redesign an existing High Tea parlour into a destination worth having champagne all day in. 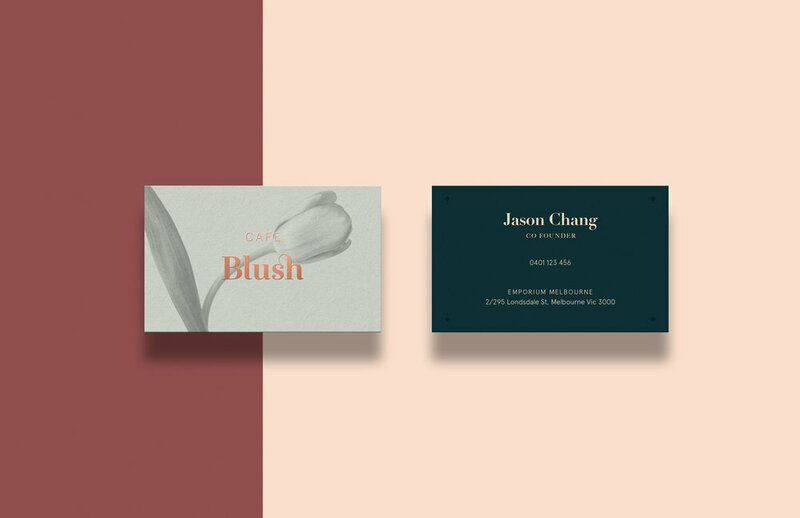 Inspired by the High Tea and Champagne bars popular in Japan and Europe, BrandWorks developed a brand identity that resembled more European luxury fashion house than a High Tea parlour. 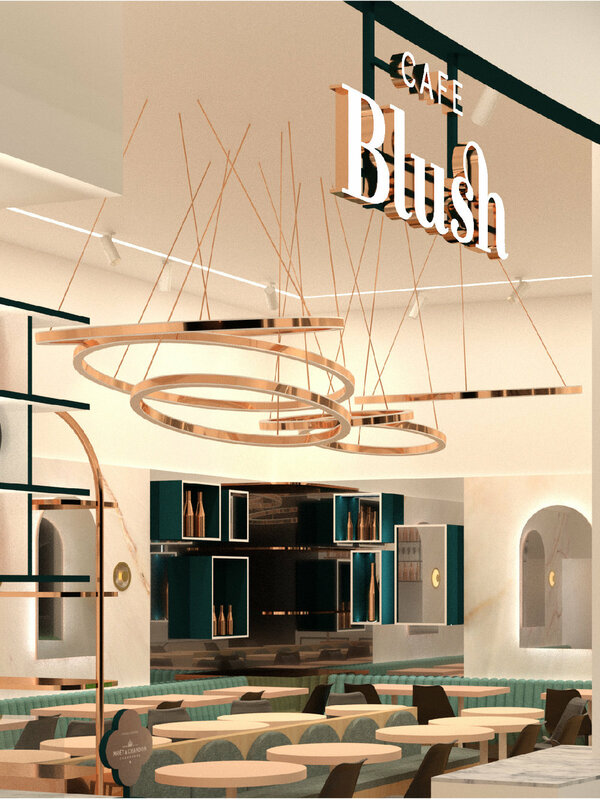 The interiors was also designed to create a feel of modern elegance, with touches of rose gold, marble, tinted mirrors and hints of greenery. Collaborations with Moet Chandon and Amanda Lee provided the layering, from signature Rose bottles to oversized handmade paper flowers adorning the window as you enter in.